Part of Chain and Rope Suppliers massive stock of lifting gear, rigging gear and hoist equipment supplies includes sheaves. These are a versatile component with a wide range of applications both industrial and domestic alike. The basic construction of all pulleys or sheaves is the same. All pulleys or sheaves consist of a wheel of nominal diameter. Along the outer edge of the wheel of the pulley or sheave is notched or grooved with a specific radius to accept a particular size rope, strap or belt. 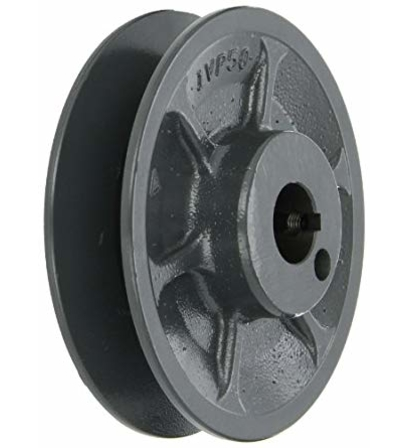 Sheaves or pulleys are made from a wide variety of materials including nylon pulleys or sheaves, plastic pulleys or sheaves, cast iron pulleys or sheaves, wooden pulleys or sheaves, milled aluminium pulleys or sheaves, stainless steel pulleys or sheaves even pulleys or sheaves. 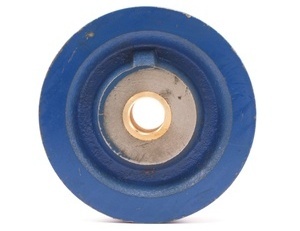 Pulleys or sheaves can come with a hollow centre which is designed to take a specific sized bushing or bearing. Chain and Rope Suppliers carry a full range of cast iron sheaves.